Just yesterday when we were briefing all our viewers about the recent surge in Luxury car market in India when BMW, Audi and Mercedes have been rolling out discounts, new models etc to lure customers, we did not knew the happenings in the Indian Luxury auto market, which came to light today morning. In case you remember, BMW just managed to sel 372 units more than Audi in 2012 year and Mercedes was way behind at close to 7,000 units last year. The new year has brought lot of changes in the Indian Luxury car market and as per the recent sources, Jan-March 2013 car sales are as follows. 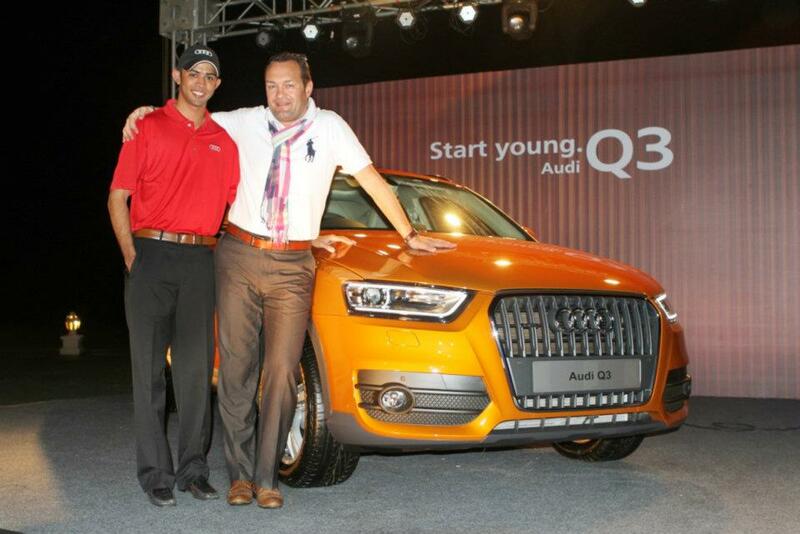 This clearly shows the consumer preference towards more energetic and young looking Audi. BMW has registered 40.5% decline in sales when compared to same period last year. At the 7 Series launch last week, Phillip von Sahr, President, BMW India maintained that they are not in the race to be the No 1 luxury car maker in India, only by volume. They are a premium brand and would like to keep their focus on that, instead of generating volumes.